ADC Accountants are the accountants for small businesses. It’s just one aspect of our business we pride ourselves on, working with and helping small businesses navigate the minefield of tax and accountancy requirements. Of course ADC Accountants of Wigan, don’t just work with small businesses, we work with businesses of all sizes. We provide a custom made service to suit the exact requirements of the business in question. Our friendly, experienced and highly professional team take pride in providing the type of service that cares for your business. No matter what type of accountancy service you need we are here to help. From advice on cash flow, payroll or VAT we ensure we go the extra mile every time. With ADC Accountants you’re never alone navigating the business accountancy minefield there’s always someone here to help provide the right service and the right advice. 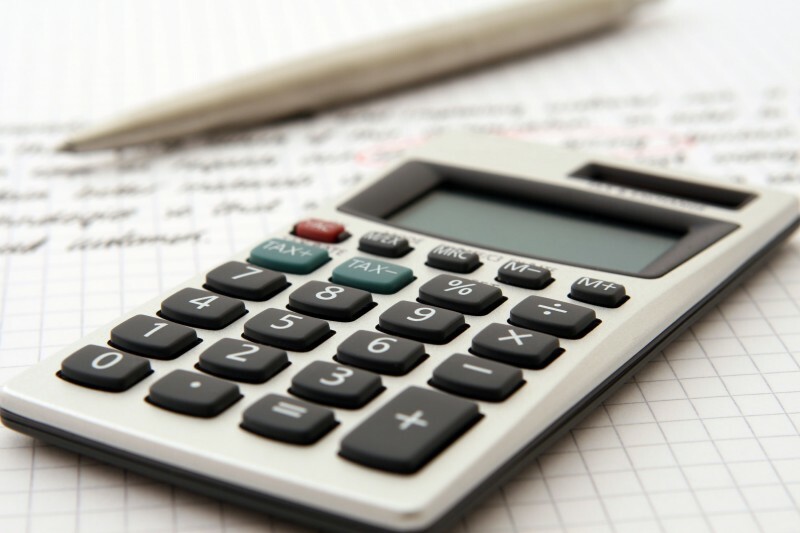 At ADC Accountants tailoring the right solutions to your business is an essential part of what we do, no more paying for accountancy packages you don’t need. We provide the right service at the right time, an accountancy service tailor made to your business, personal and friendly interaction and a office that’s easy to access from all across Wigan and district. Located close to Junction 27 of the M6 in Standish near Wigan, you can rest assured you deal with local people, providing a great local accountancy service. No more dealing with overseas call centres or online services, no more hunting around for the right answers we are here to help every step of the way. Businesses of all shapes and sizes trust ADC Accountants each and every day of the year, and have done so since 1972.